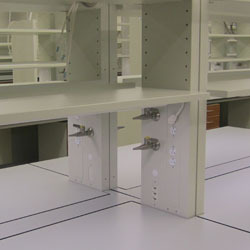 AT Villa is a trusted name in the scientific community for its flexible and functional laboratory furniture portfolio. 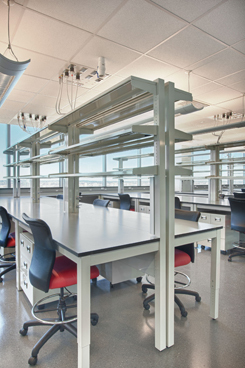 AT Villa offers the market’s finest integrated modular lab furniture, workstations, bench systems, and other fixed and mobile lab benching solutions. Our BASIC lab benching system is ideal for start-up and traditional educational laboratory needs.